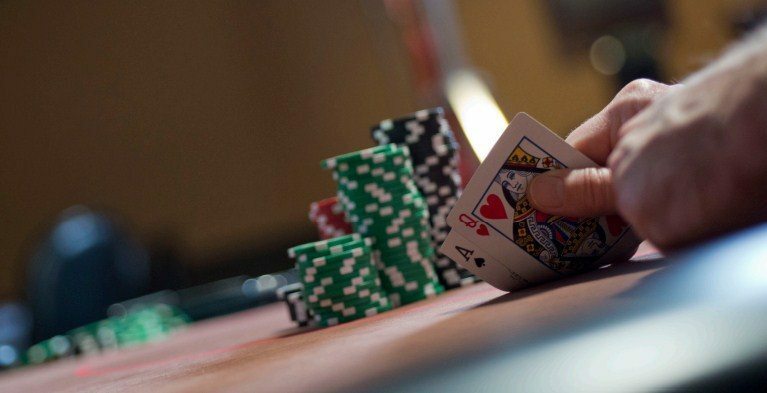 The object of the game is for your hand total to be closer to 21 than the dealer’s without going over. Each player is dealt two cards. Face cards (jacks, queens and kings) are counted as 10. Aces count as 1 or 11. All remaining cards count as their face value. We offer single-, double- and multi-deck shoe games with various side bets. Your dealer will be more than happy to explain the full details. For a more detailed explanation of the rules, watch our Blackjack Tutorial.